Home Small Group Leaders Leader's Heart-Overflow Trying Hard in the Spiritual Life: Rx for Burnout? 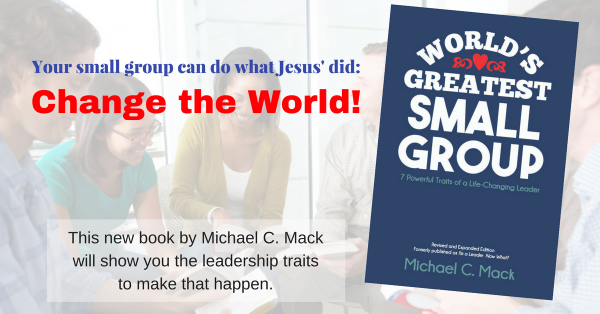 As Christ-following leaders–of small groups, ministries, churches, families, businesses, ourselves–we know that our relationship with God must come first. If we spend time with him, committed to walking with him, seeking him, and putting his kingdom first, he will take care of everything else and will overflow through us into the lives of those we lead. We know that, don’t we? But how do we accomplish it? The psalmist shares a number of ways to work at obeying God’s Word, but none of these will bear fruit over the long haul without the indwelling power of the Holy Spirit. Trying harder, by your own human efforts alone, to be a good Christian or a good leader will lead you to burnout and ineffectiveness. I know this is true for me. I can try hard to find God, meditate on and memorize Scripture, praise him through songs and prayer, recite his Word aloud, study the Bible, and even rejoice and delight in God’s Word, and then, five minutes later, I can sin in the most vile way. Trying hard to do the right things in the flesh won’t work long-term, because we have a powerful enemy who sees our efforts and will take us down. I cannot fight this fight in my flesh, as well-meaning as I am. It’s only possible through the power of the Holy Spirit. Yes, these things are the right things to do, but my efforts and your efforts to do them are not enough. Previous article Want to Be a Great Leader? Live with Integrity! Next article A Christian Leader’s Confession: I Love God’s Word!